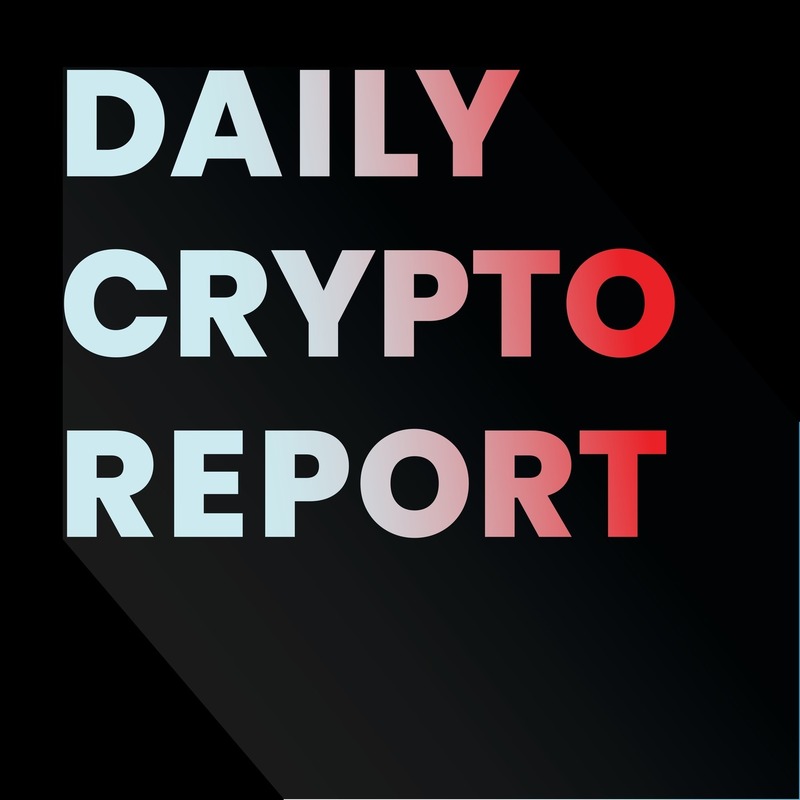 Today's cryptocurrency news, September 24, 2018. ShapeShift requires identy of users. India liens assets of Bitcoin Ponzi scheme leader.